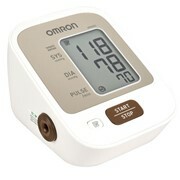 This fully automatic Swift Upper Arm Blood Pressure Monitor is safe, easy to use and precise. 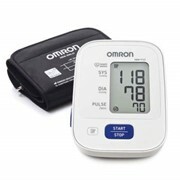 With its simple one touch operation and large LCD display, the Swift Arm Blood Pressure Monitor provides an accurate measure of your blood pressure. 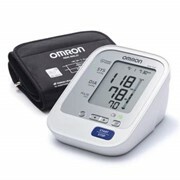 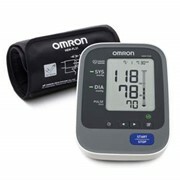 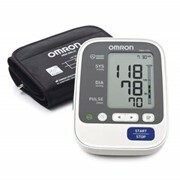 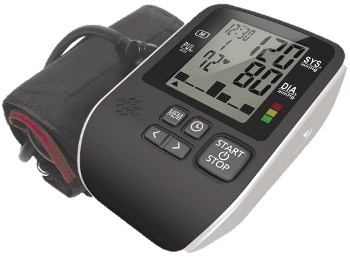 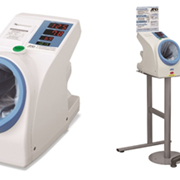 Manufactured in our state-of-the-art facility this blood pressure monitor is backed by a 2 year limited warranty. 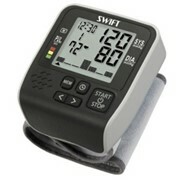 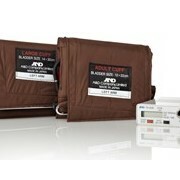 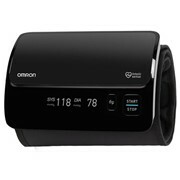 Swift blood pressure monitors come with complete money back guarantee. 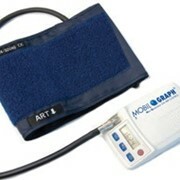 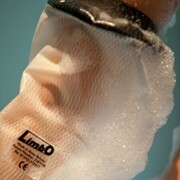 Our products have TGA and FDA 510(K) approval, which guarantees highest quality. 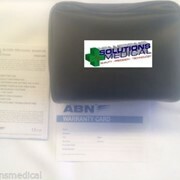 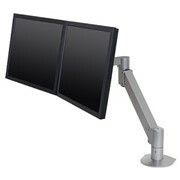 Mention MedicalSearch so Alpine Pharma can best assist you! 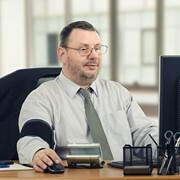 Get a callback from an expert at Alpine Pharma to help answer your questions.